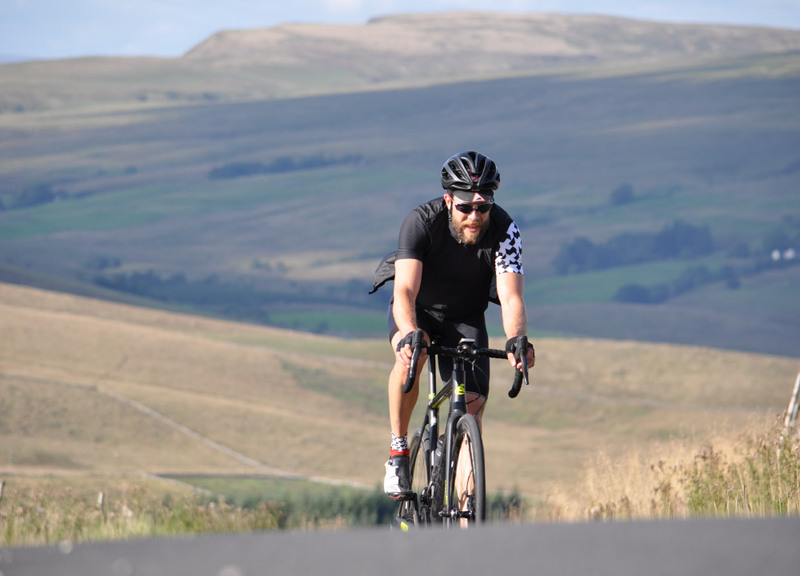 On August 17th, Graham Salisbury, James Findlater and Completely Group’s Dom Millar embarked on a unique challenge to cycle all of Simon Warrenʼs legendary 100 Greatest UK Cycling Climbs, in a single 3,300 mile ride. 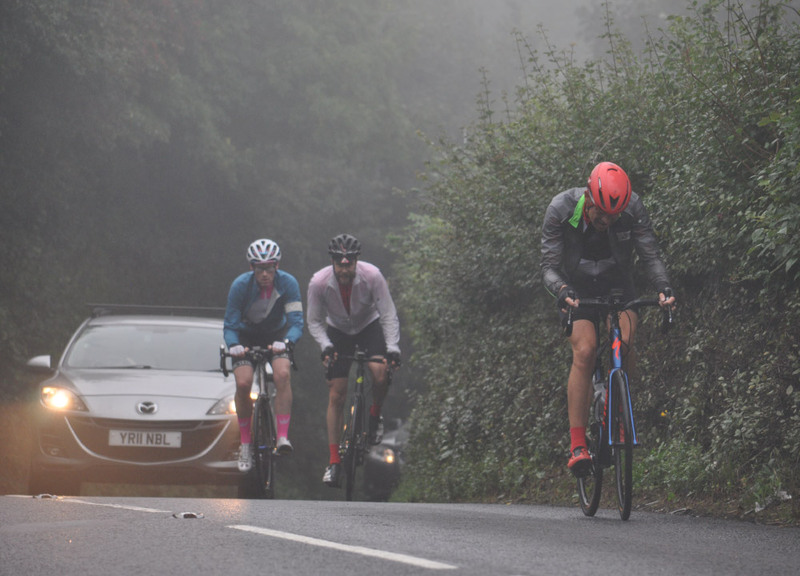 One month later they rolled into London, the first people to have achieved this remarkable feat, and only the 21st, 22nd and 23rd people to have ridden all of The 100 Climbs. Cancer Research, Coram, LandAid and the Alzheimer’s Research. Dom Millar said, “When we set off none of us knew for certain if we’d get close to finishing this ride. 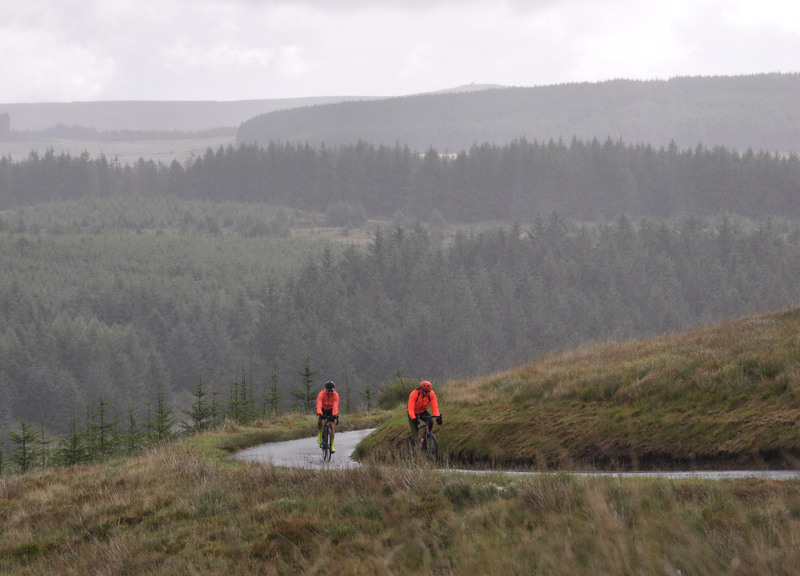 It involved 29 days of 100 to 140 miles each day over some of the lumpiest terrain in Great Britain. The longest comparable ride any of us had done previously was just six days.